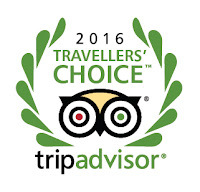 The Hotel Avenida Palace was recognized, for the third time, with the Travelers’ Choice Award. For the 14th year, TripAdvisor has highlighted the world’s top properties based on the millions of reviews and opinions collected in a single year from travelers around the globe. The promises of all Travelers’ Choice winners are remarkable service, quality and value. Winners were identified in several categories and the Avenida Palace was elected in the categories of Luxury, Service and Romantic Hotel. We would like to thank all our Dear Guests, namely those who take their time to write a review about the experience lived at our Hotel. 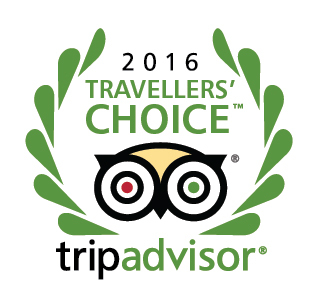 To check out all of the 2016 Travelers’ Choice winners go to www.tripadvisor.com/TravelersChoice-Hotels. A well deserved acknowledgment. Always giving that little more!! Congrats! We still remember our visit as a wonderful time. We enjoy the Avenida several times every year. Simply the Best. Thank you all for the kind words. Look forward to welcoming you back in a near future.